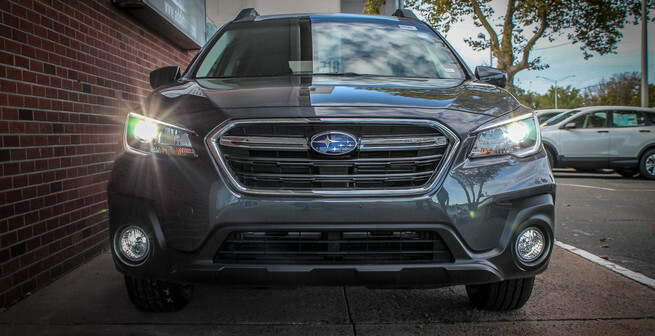 From LED Replacement Headlight Bulbs to LED Light Bars, light up the road ahead with HEISE LED lights. 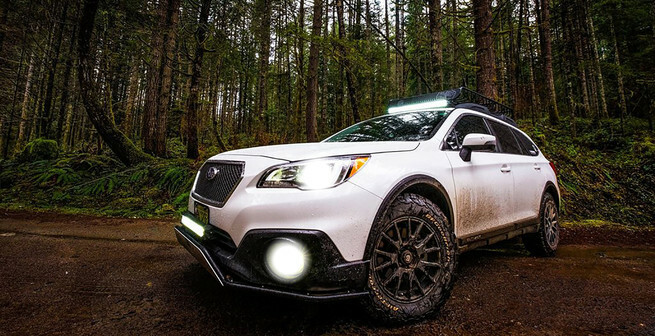 Add Heise LED Light Bars to your Subaru for added visibility and style. 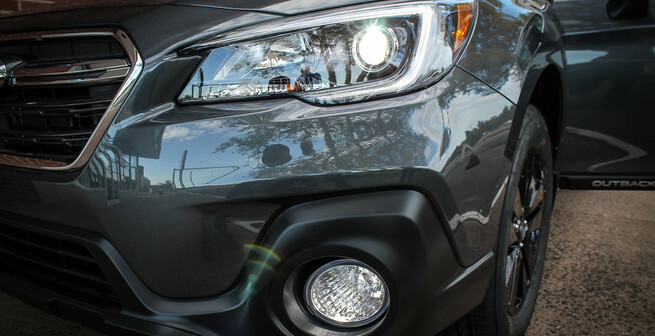 Need to upgrade your dim and yellow factory headlights? HEISE LED bulbs are what you need. Select one of the following options to see what we have to offer along with a lot more when you come by our showroom in Middletown CT.